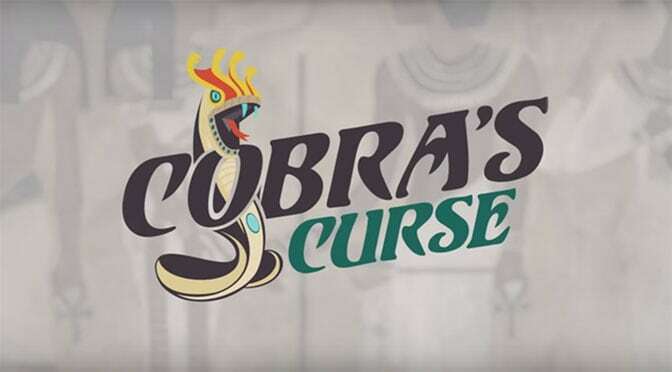 Busch Gardens Tampa Bay announced today that the highly anticipated opening of the parks newest attraction, Cobra’s Curse will be officially opening soon. Cobra’s Curse official Grand Opening date has been set as Friday, June 17. The ride’s air-conditioned queue naturally fuels guests’ adrenaline with an immersive themed experience and a state-of-the-art snake exhibit featuring four exotic snake species including some of the world’s most feared and often misunderstood vipers.